Another Friday Fun Photo: Go Team Go! Tugende muze Tugende! 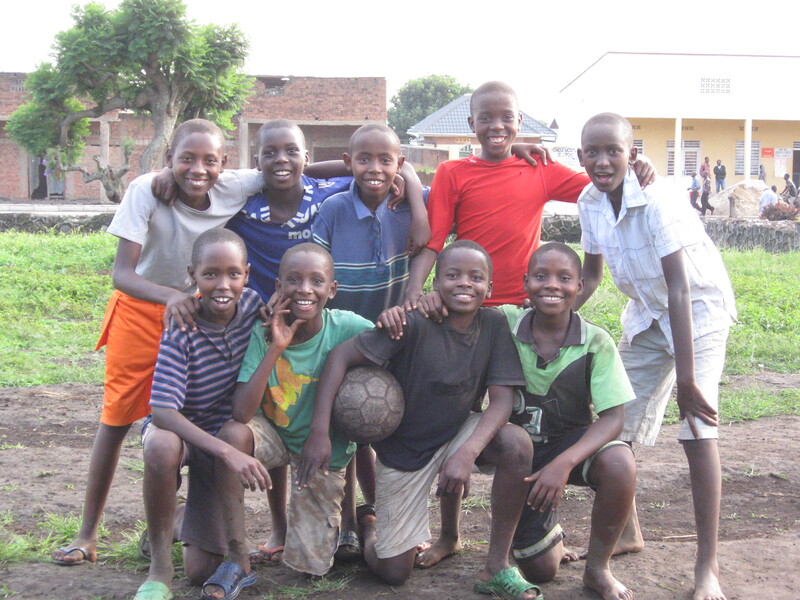 Pictured: Club Courageous in Gisenyi – quite possibly some of the next U-17 players for Rwanda! We love your team spirit – you’re already champions – keep your hopes and dreams alive! Next week FIFA U-17 World Cup begins in Mexico and guess who’s there? Congrats Rwanda U-17, the first team from Rwanda to make it to a FIFA world championship. Follow all the action online – Rwanda’s first big game is on the 19th, when they take on England. 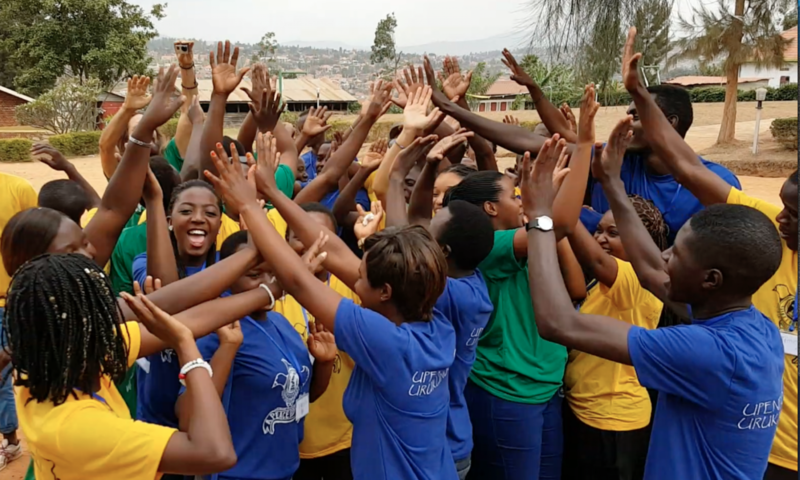 A Peace of Life is planning a fun youth event in Kacyiru (Rwanda) as part of U-17 World Cup. Stay tuned for more exciting news! We also kick start planning of activities for our next annual peace camp, which will include learning on the use of sport and media to build common ground, peace and unity. One great example that’s inspiring us these days: The Team, a sports soap opera, that’s a ground-breaking, multi nation television project, as well as other innovative, locally written and produced projects of Search for Common Ground. Play on! Join our team. Make an online donation today and support youth working for peace and development in Africa.